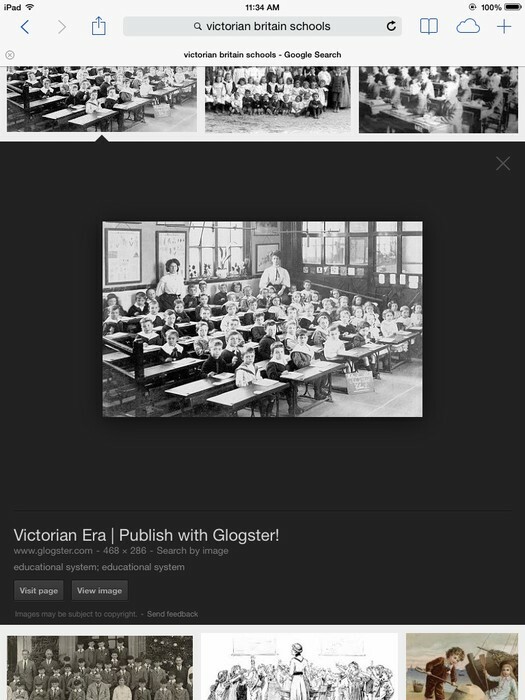 in 1870 the parliament stated that there had to be a school in every village town. Farmers pay 6 penece (pennies) a week for each child. 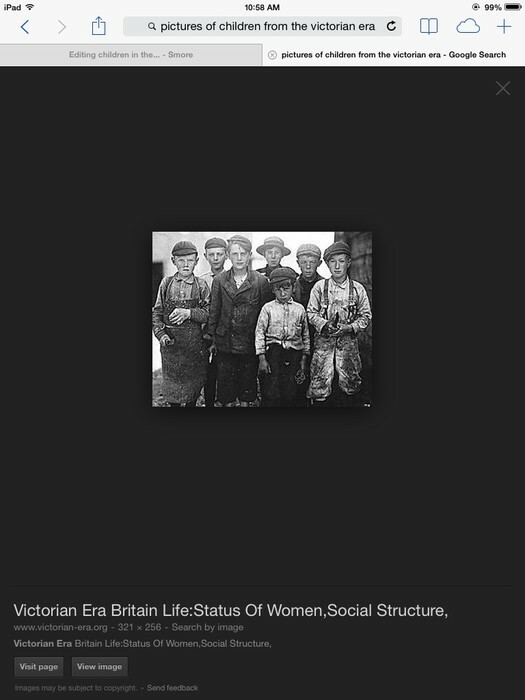 A labourer only paid two per child. Then in 1880 the law stated that children from the ages of 5-10 Must go to a primary school. 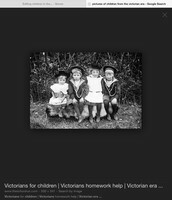 This is a basic picture of the children of the victorian era. if "slow" or "stupid" they were made to where a dunces hat with the letter d on it and sit in the corner for an hour . left handed children were beat for writing with left hand. they were forced to write with their right hand.